Click here to go to Captains Dead to check Paul Stanley’s “Let Me Get This Off My Chest”…a nice batch of snippets of the great singer from Kiss…Paul Stanley talking to his audience from various concerts…LOTS of unintentional humor. I stress UNINTENTIONAL. If you have been to a Kiss concert than you will know that Paul Stanley talks before every song. 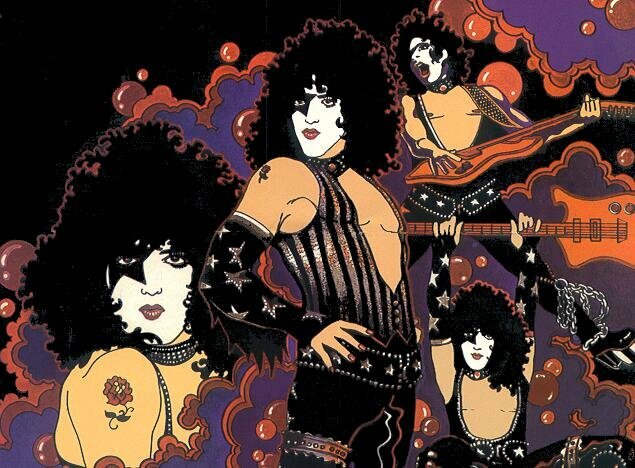 Hey…I have loved Kiss since I was a little lad…but you gotta laugh at some of this. Good stuff! p.s. from The Snob: Do you remember the posters from the Solo LP’s (Paul’s pictured above)….haaaaa! That was a long time ago, and I still have that vinyl that my big bro bought me. The posters too. 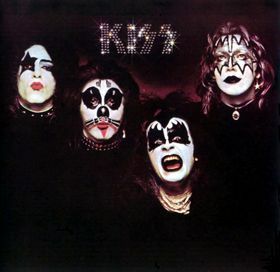 Buy “Dressed to Kill”…most male kids of the early 70’s probably own this already. If not…go get it dummy. Not groundbreaking but enjoyable. 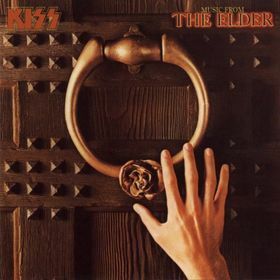 Click here to check a big batch of Kiss…including “Deuce”, “Parasite”, “Rock Bottom”, “Firehouse”, “Calling Dr. Love”, “King of The Night Time World”, “Shock Me”, “Makin’ Love”, “Magic Touch”, “Shandi”, “A World Without Heroes”, “Creatures of The Night”, “Get All You Can Take”, “Radar For Love”, “Reason to Live”, “Rise to It”, “Beth (Eric Carr Vocals)”, “Take It Off”, “Hate”, “I Was Made For Loving You (Live)”, “Plaster Caster (Unplugged Version)”, “Into The Void”…plus solo cuts from Ace Frehley “Rip It Out”, and Peter Criss’ cover of “Tossin and Turnin’ “, Paul Stanley’s “Move On”, and Gene Simmons cover of “When You Wish Upon a Star”, and “Radioactive” .